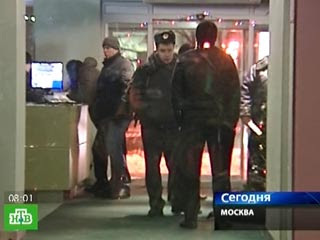 This night in Moscow was killing a businessman Solomon Gavrilov,chief of Interfrukt. The businessman was returning home after the banquet associated with New Year celebration. 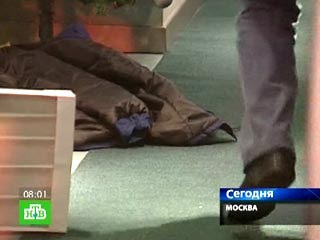 Gavrilov has left the car and walked toward the entrance of house. At this point, was called to a passerby. The businessman turned and fell back, bleeding profusely. 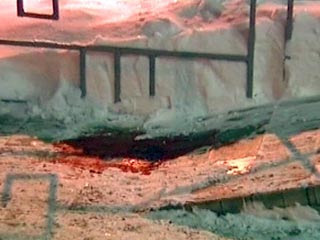 It turned out that the murderer was waiting Gavrilov last two hours, while pretending to walk a dog. But when Solomon arrived, opened fire with two pistols. With serious gunshot wounds chest was hospitalized but died about an hour of the night on the way to hospital. 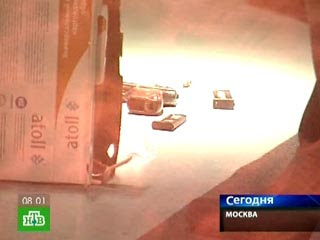 At the scene of the crime was discovered two pistols with silencers: a 9-millimeter Makarov pistol and IZH 78-7,6.